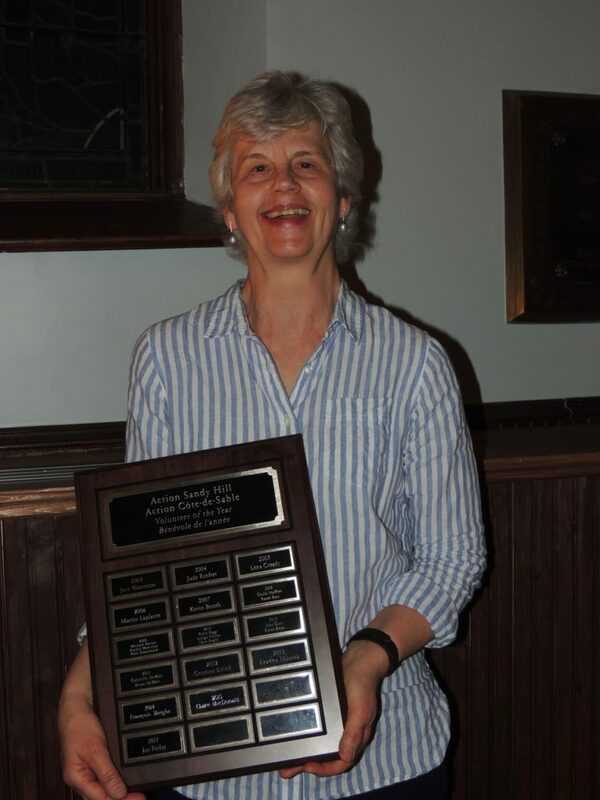 Cathy Major, who has lived in Sandy Hill all her life, received the Volunteer of the Year Award for 2017 at the May 16 annual meeting of Action Sandy Hill. A familiar face at community meetings of all sorts, Cathy was a key manager of the community garage sale, the July 1 picnic in the park, and ASH’s electronic newsletter. 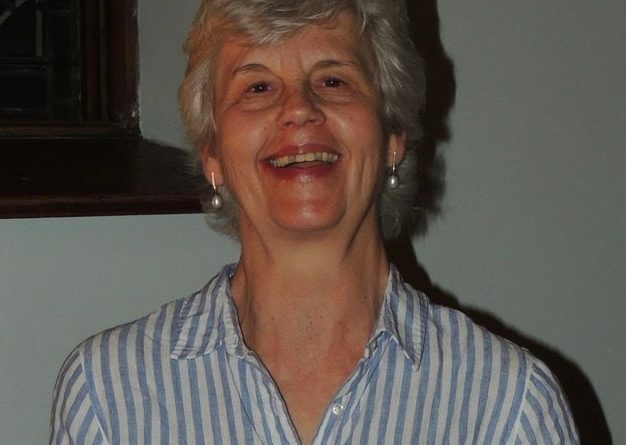 She is a regular classroom volunteer at Viscount Alexander Public School and took part in the Walking School Bus program. A neighbourhood jewel—thank you, Cathy, and keep up the good work.